Recently, an event took place that received considerable attention both locally and internationally. Here we are referring to the XVIII Nur Otan Party Congress which was held in the Kazakh capital, Astana, on February 27. 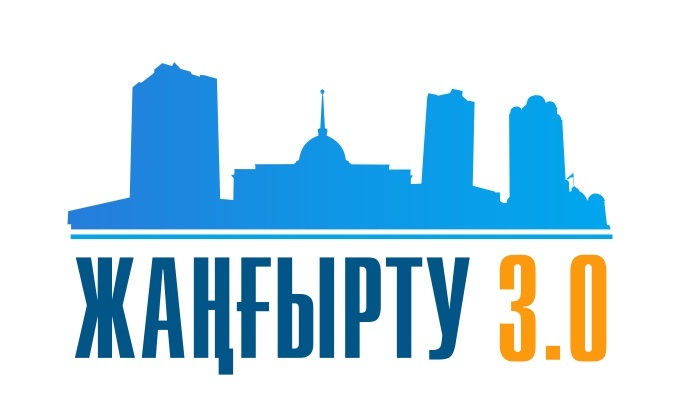 It was eagerly anticipated, because the President of Kazakhstan had previously told the following words: “At the forthcoming Nur Otan Party congress, I will propose a series of ac¬tions to strengthen the social safety net and improve quality of life”. And he kept his promise. “Dear delegates of the Congress! Dear guests! Dear Nur Otan Party members! Let me cordially congratulate you on the 20th anniversary of the Party. March 1, 1999 entered the history of the party as the day of its establishment. From the height of history, it looks like a moment, but for us it is a whole epoch”, he said at the XVIII Congress of Nur Otan in Astana. “In a complicated economic situation at the turn of the century, we had to make a right and prompt choice. In order to strengthen our independence and build a strong state, we had to conduct important reforms. The Nur Otan party, having made such a commitment, has justified the people’s trust and has become the only political force ensuring stability of the country’s development”, the head of State noted. With that, the President of Kazakhstan then turned to current business, or the current state of affairs. He detailed the plans to increase social supports and living standards in Kazakhstan. In compliance with the instructions from the head of State, the government is going to allocate two trillion tenge (US$5.3 billion) from the country’s budget for social projects over the next three years. According to him, social assistance should be directed towards low-income citizens and large families. This trend leads one to conclude that we should always keep in mind that economies should serve people. That’s the law of life. It also should not be forgotten that the basis of a capital is people. “I instruct the government to increase the criterion for providing targeted social assistance for people in need, especially large families, to 70 percent of the subsistence minimum (29,698 tenge)”, the President said. The State social assistance should cover 830,000 people, including 550,000 children. Nursultan Nazarbayev also drew attention to the need to create more flexible employment opportunities for parents of large families, including opportunities to work from home. We should be able to make microcredits available to rural residents, he noted. “The basic principle of social assistance is a social contract and the mandatory participation of able-bodied people in employment measures. Akims (mayors and regional governors), the government, the party and the Atameken National Chamber of Entrepreneurs should jointly help people with these issues. 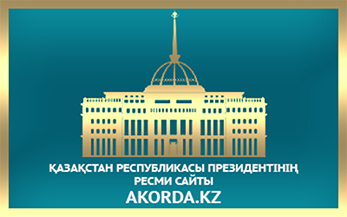 The akims should review the regional assistance programmes for families in need”, Nursultan Nazarbayev said. He also emphasized the need to increase the salaries of public sector workers in healthcare, education, social care, culture and sports. “I instruct from July 1 to increase wages for low-paid public sector employees and to grass-roots workers of executive bodies who work with citizens at the regional level and in the villages by 30 and 25 percent respectively”, Nursultan Nazarbayev said. Further, the President directed the release of a fund of 350 billion tenge (US$935 million) for the development of roads infrastructure. “Expanding the network of local roads must be a key task for the Government. The fulfillment of this task must be under the control of Nur Otan Party. I instruct to allocate additionally 350 billion tenge for this purpose”, he said. “Various programmes have been adopted. Resources have been allocated. However, people do not see certain results. The government, governors and mayors of all levels must settle all the social problems constructively, without pursuit of indicators. Each region is strategically important for us. We must form a new map of the country based on renewed regional standards of quality of life”, Nursultan Nazarbayev emphasized.